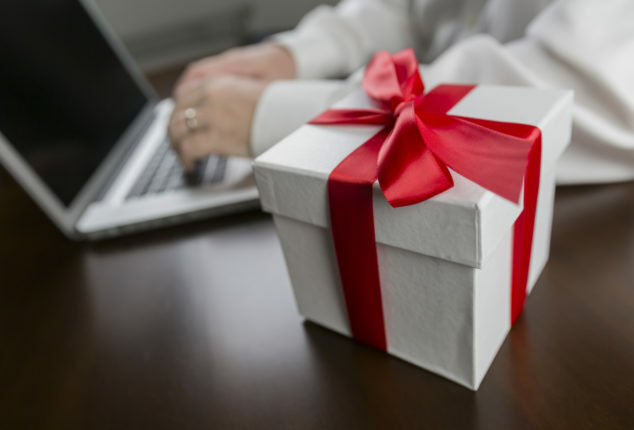 In Today’s World, The Customer Is King(2019): Let Us Help You Say “Thank You” to Your Customers, Clients And Employees This Year with Gift Ideas They’ll Love! Giving a gift to your client is the perfect way to remind your customers just how much you value their business. Everyone likes something for free, and a gift is a great way to build or cement relationships, introduce yourself to new customers, or remind existing customers that you’re there. 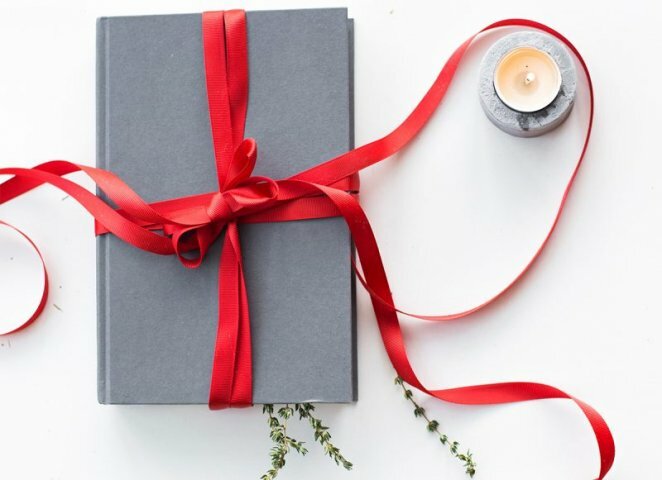 There’s a huge choice of gifts available, so to help you find which best suit you and your customers, we’ve put together a list of 10 of the best gifts to give to your customers. 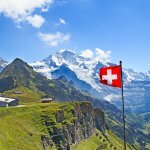 Why Send Gifts to Your Customers? Well, if you are your own boss and operates your own business or shop, then you have to always cater to the needs of your customers. That’s because if you have happy and satisfied customers with you, then nothing can stop you from excelling in your business. To make your customers contended, you need to practice different methods and one of the common practice is to give gifts to your customers. On festivals and other important occasions, it’s considered a nice gesture to send a gift to your customers. Sending a small token of appreciation to customers can be beneficial in following manners. During the festival seasons like New Years, Christmas, Diwali, etc., it’s a good way to appreciate the loyalty of your customers. 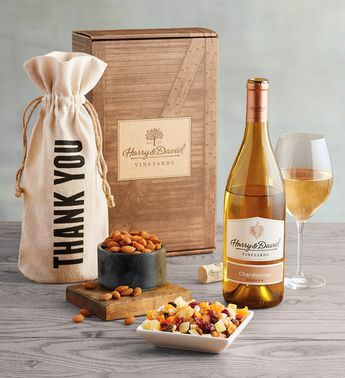 With the help of a beautiful gift, you can show your customers how important they are for you and how much you appreciate their support throughout the year. Your customers will feel part of your business when they receive personalised ‘thank you note’ with a gift from you. 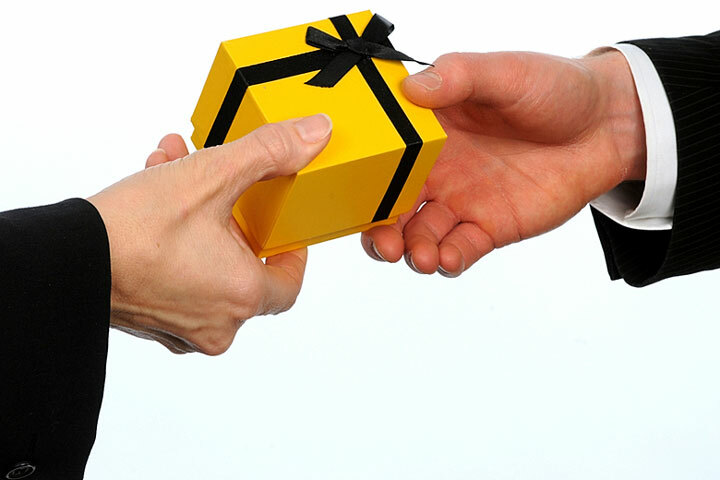 If you give gifts to your regular customers, then this will helps in creating your brand awareness. 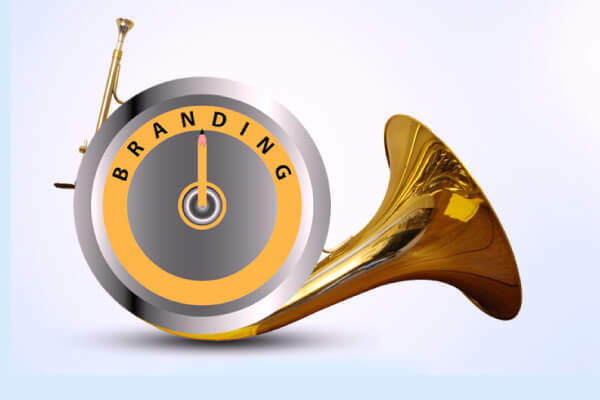 To promote your brand don’t use the traditional way where you imprint the logo of your organization on gifts. This will make the gift less effective plus your customers won’t even use such kind of promotional gifts. 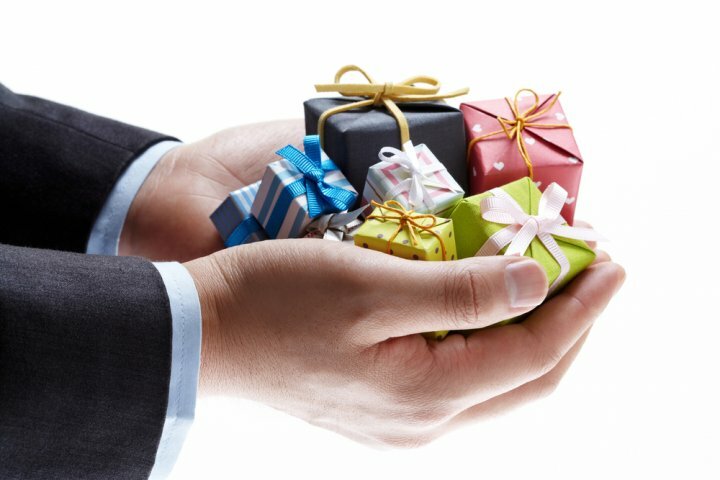 So, you have to be smart here and give gifts to customers which will benefit you and your customers both. 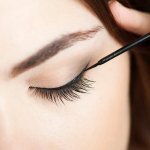 For example, if you have a business of cosmetics, then gift something new from your upcoming collection to your customers. So, this way you can encourage your customers to order the same product next time and if your product is good, then mouth to mouth publicity will also promote your brand. It doesn’t matter what is the size of your gift because even small gifts can make your customers happy. Sometimes simple gestures like when a child of your client come with them, then giving a small lollipop to a kid can make your customer happy. Even this treat won’t cost you a penny, but this will surely melt your customer's heart. That’s why by giving the small token of appreciation to your customers, you can make them happy and satisfied. And, it’s always said that “a satisfied customer is a key to a successful business’. Before anything else, make sure that your gift has a perceived value. Even if you are picking the cheap gift, but still, in the eyes of your customers it should have some value. You can get a cheap ball pen as a gift but present it in such a manner that it should offer some value to your customers. With perception, your gift needs to be useful as well. 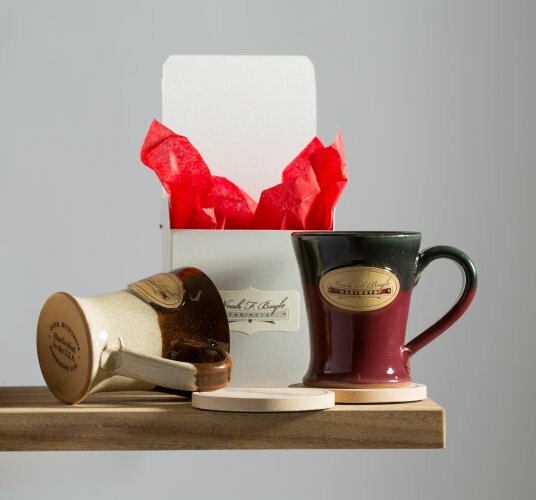 Gifts should have some practicality in them as souvenirs are easy to forget. Whereas a useful gift will always remind the customer of your business every time they use it. Never get a large gift for your customer in a bid to try to impress them. That’s because first, it will be a big hassle for you to transport a large gift and deliver it to your customer. Secondly, no one likes to tote around a bulky package, even if it's a gift. And when they do get it home it will take up unnecessary storage space. That’s why always order a gift for customers which are easy to transport and store. If you gift easily perishable or replenish-able item to your customers, then they will easily forget you as soon as the gift if consumed or discarded when past its use by date. So, avoid gifting fragile items or anything which can easily get spoiled over a couple of weeks. The major customer gift buying tip that you should always remember is to buy gift related to your business. Suppose, if you run a grocery store, then gift something related to it. Now, a person who is at your store to buy groceries, wouldn’t like a book on microeconomics as a gift. Well, you are now ready to purchase some useful and durable gifts for your customers. However, if you are not sure what to get for your customers which falls under the above-mentioned gift criteria, then no need to worry. That’s because gifts matching the perfect criteria has been described ahead. Moreover, all the customers' gift ideas mentioned below are truly pocket-friendly and has the potential to make your customers happy. So, to satisfy and make your customers happy get the following gifts. 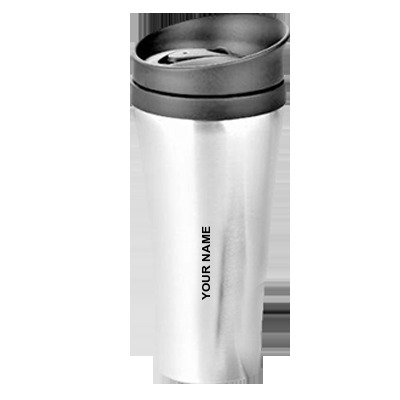 If you want to give something personalised and useful to your customers, then you can customise the water bottle with their name. This is a very useful gift as your customer can use this portable water bottle while traveling or exercising. Whenever your customer drinks fresh water from their name engraved bottle, then they will remember you and your kindness. You can customise a water bottle with names from printland.in for Rs. 269 only. These days everyone has smartphones which are very useful, but their battery drains out easily. That’s why you can gift a portable phone charger to your customers. So, that they won’t have to suffer when their phone's battery dies. They can easily use a portable phone charger and refill their phone battery without any charging port. Especially, if your business is related to smartphones or electronic, then the gift item will be suitable for your customers. 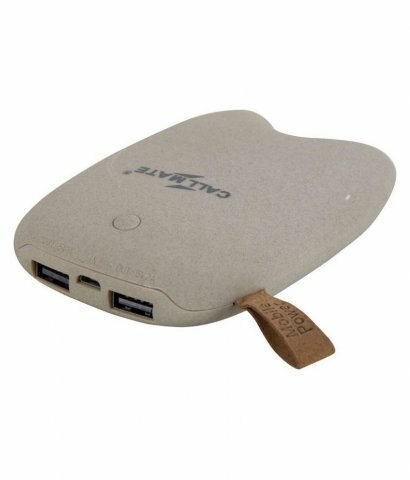 This climate pebble portable phone charger can be ordered from snapdeal.com for Rs. 723. If you are not too familiar with your customers or have different types of customers like you have young and old both as your clients, then giving gourmet food baskets is a good idea. In food combo, chocolate food combos are adored by people of all age group. 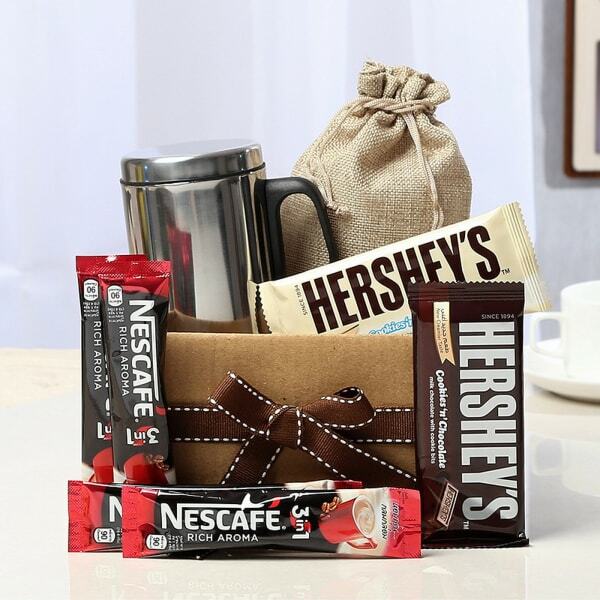 This blissful combo includes cookies, Nescafé coffee pouches, a steel mug, and beautiful jute potli to present gift. You can indulge your customers in chocolaty delight after ordering it from the igp.com for Rs. 710. 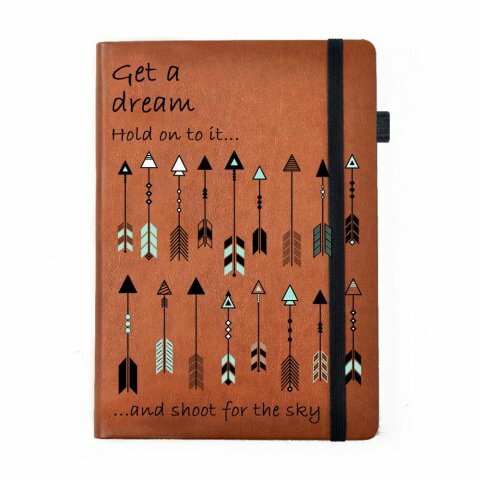 The simple gift idea for customers would be this stylish leather journal. Your customers can note down their thoughts or important meetings scheduled in this 200 pages journal. It is a UV protected hardbound leather journal with plenty of cool features like lined guides and perforated pages for easy tearing. 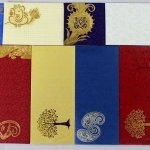 You can get this journal in different colours to present your customers from hameeindia.com for Rs. 245. Whenever your customer travels, they will remember you because this toiletry bag is going to be their travel buddy. 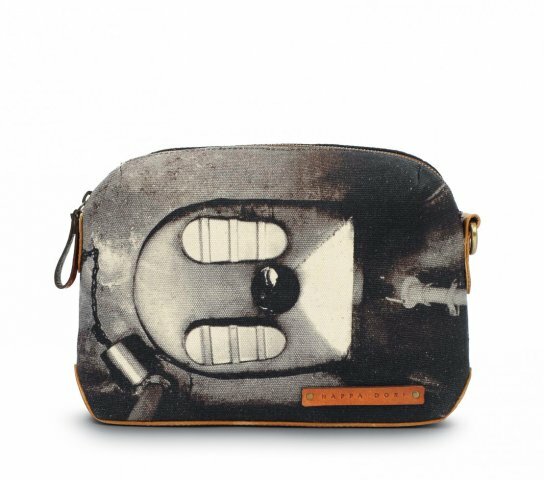 It is a handcrafted toiletry bag with the fine leather and digitally printed cotton canvas. This is a very useful bag as it has a main compartment lined with waterproof fabric and a zipper pocket on the inside. For your exclusive clients, you can get this pure leather toiletry bag from nappadori.com for Rs. 4,200. For your important clients, you can spend some extra on their gifts. To truly impress your important customers, you can get premium new Swarovski pen with rollerball ink. This smooth pen is more like the emblem of your gratitude, then a gift. 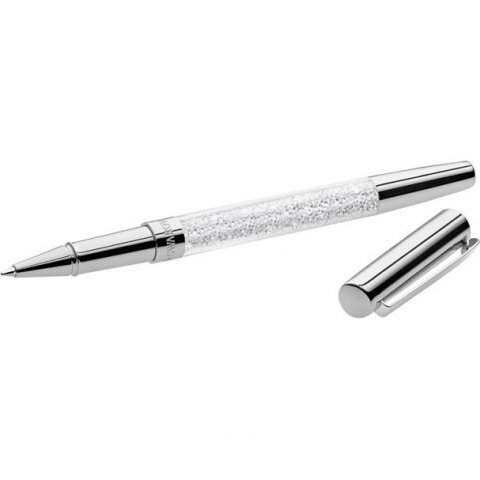 This pen is a real beauty with a clear crystal body and removable silver-tone cap with a clip. The high-quality refill is replaceable and contains waterproof, non-fade, tamper-proof ink for 700 meters of writing. It is a great classic gift for your customers which you can order from the official website of Swarovski for Rs. 4,090. Well, if you are looking for small, useful and unisex kind of gift for your customers, then this rectangular decoupaged box is perfect. In this box, different small stuff can be stored like accessories, small gadgets, etc., Moreover, from outside its so beautifully carved that it looks stunning placed on the dresser or side table. Your customers can use this box in numerous different ways and always remember you. For this beautiful keepsake, you have to spend around Rs. 950 on engrave.in. If you are in the fashion industry, then your customers will be lively like your products, so for your happening customers, this sequinned cushion cover is a good idea. This beautiful sequinned pillow has two sides, the front side is designed with shimmering sequins and back with the same color of the suede fabric. This cushion has a cute matching zipper in the back for easy insertion and removal. Your customers will always feel happy after looking at this vibrant cushion. 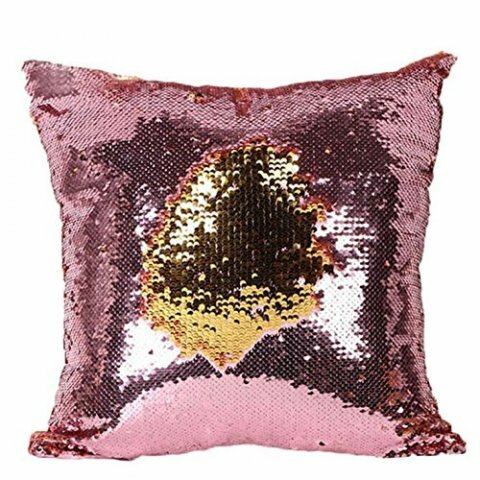 You can get this sequinned cushion from Amazon for Rs. 439. If you have customers which are an elder or bit intellectual type, then you can gift them this vintage atlas poster. 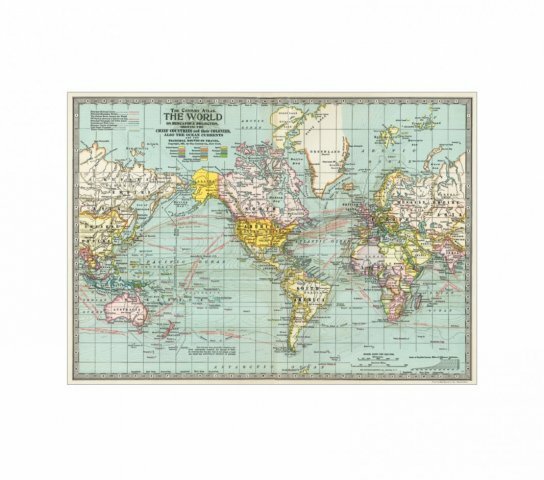 This is a very classy gift for customers as this vintage atlas poster has been printed on Cavallini's signature Italian paper with archival ink. So, if you are the owner of the book shop or stationary store, then this vintage poster can be a gift for your customers. You can place an order for this gift on nappadori.com for Rs. 1,050. Whether it’s a festival or birthday or any other big day of your customer life, sending them the beautiful assortments of fresh flowers can be a great idea. They will be very happy to receive a bouquet of colorful fresh perky blooms from you. 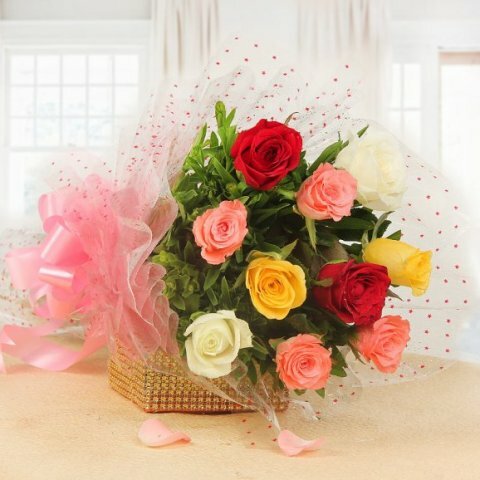 Moreover, if this your regular client, then you can send a box chocolates, a cake or some small souvenir with the flowers as well You order these blooms for your customers from floweraura.com and directly deliver to your customer for only Rs. 499. Sometimes small gestures have more power, then a gift. The gestures leave the strong mark on the receivers soul. So, if you want to touch the heart and soul of your customers, then with useful gifts try following gestures as well to impress your customers. 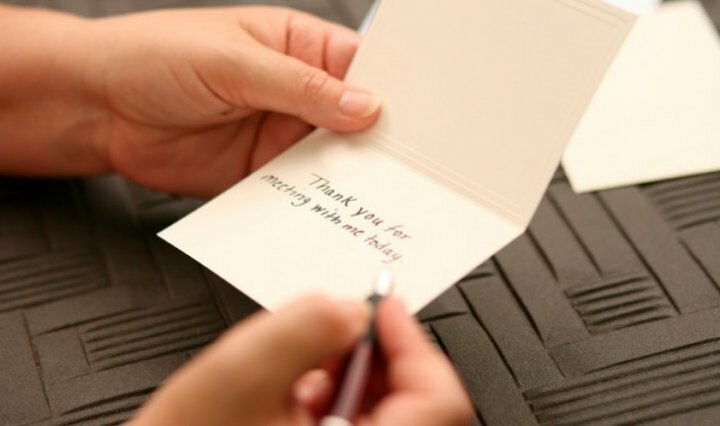 The most impactful and affordable gift for your customers would be sending them a personalized handwritten note. You have to make the note small, but impactful so that it can leave mark on your customers. You should write a note with your own hands and also sign it to add your personal touch. However, you can send a handwritten note along with small gifts like dairy or flowers for more impact. By making charitable donations on behalf of your customers, you can hit to targets with one strike. First, you can impress your customers, especially if he or she is an eco-conscious type of person. Secondly, you are doing a good deed so it will be always good for your organization's reputation. Just make sure that you are giving charity for a good cause and don’t forget to get sufficient proof of the donation for the customer. Instead of giving an easily perishable gift to your customers, give them a meaningful lesson. This way they can cherish your gift for their whole life. Such as if you are the owner of a music store, then you can give free music lessons to your customers. This way your customers can learn a new musical instrument and then, can buy it from your store. So, it’s a win-win situation on your part. You can gift a beautiful experience to your customers also. Such as spa package, tickets to a concert, etc., Just make sure that experience is related to your business profile. If your customers are all 50 plus, then giving them concert tickets won’t do you any good. Also, pick an experience which is easy to get and won’t break your pocket. 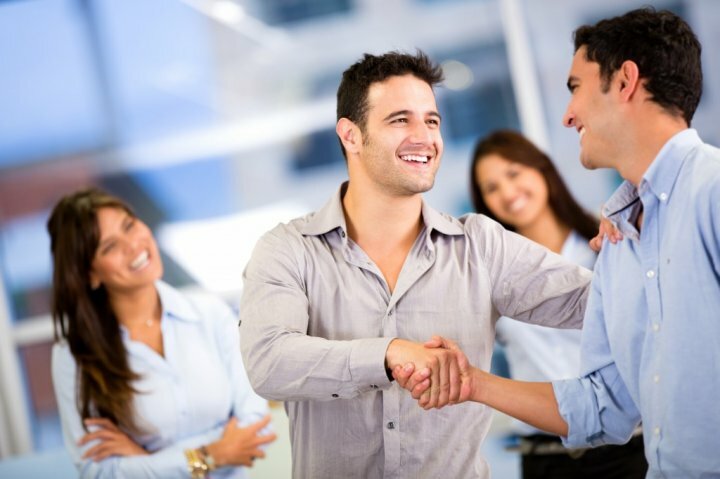 If you are only going to thank your customer verbally for making a deal with you, he or she will not feel valued and there is also a possibility that he or she would not make any further deals with you. One of the best ways of avoiding such situations is by giving them personalised gifts. 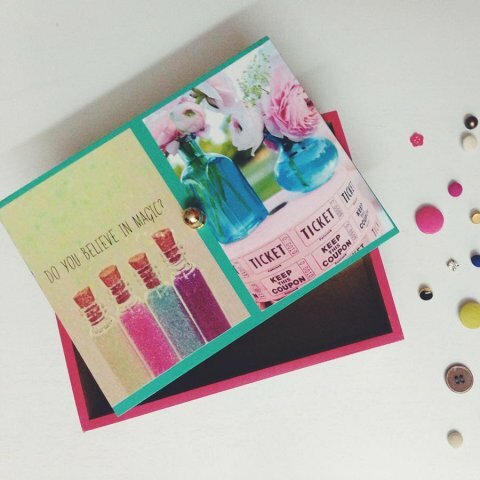 Even small gifts like flowers, pens or wallets can make your customers feel important. But be very careful about how you plan on giving them the gifts and who you are giving them to. Sometimes, expensive gifts can seem ordinary, whereas economical ones can seem pretty valuable. So, it is crucial that you know your clients well enough to not fail at pleasing them.